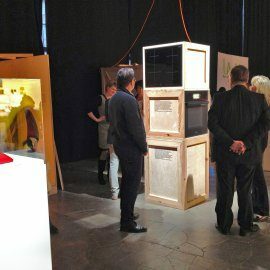 The touring exhibition of contemporary Slovenian design was displayed from 12 to 16 September in old Nokia factory Kaapeli during Helsinki Design Week 2012 in Finland. 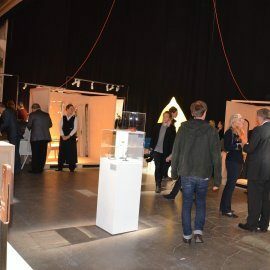 The opening on 12 September was attended by Mr Aleksander Zorn, State Secretary at the Ministry of Education, Science, Culture and Sport of Slovenia, Mr Uroš Rožič, MSc, State Secretary at the Ministry of Economic Development and Technology of Slovenia and Mr Tone Kajzer, Ambassador of Slovenia to Finland. 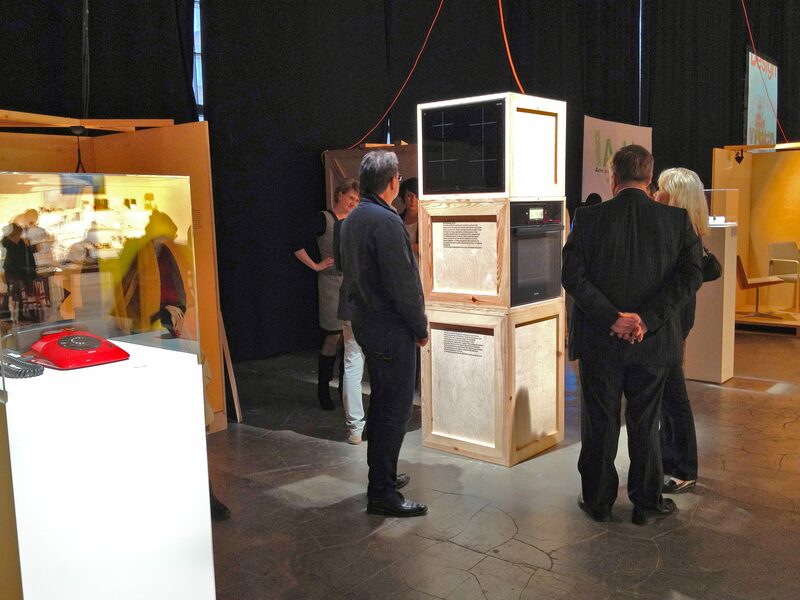 The Silent Revolutions comprises a selection of design that marks the first two decades of this young European country including the Gorenje exclusive red dot award-winning appliances: the HomeCHEF oven featuring electronic control module with large colour display, the SensoCARE washing machine as part of the latest generation of Gorenje washing machines and dryers, and the Gorenje IQcook induction technology with user-minded preset cooking modes, including the revolutionary IQsteam mode for healthy cooking. 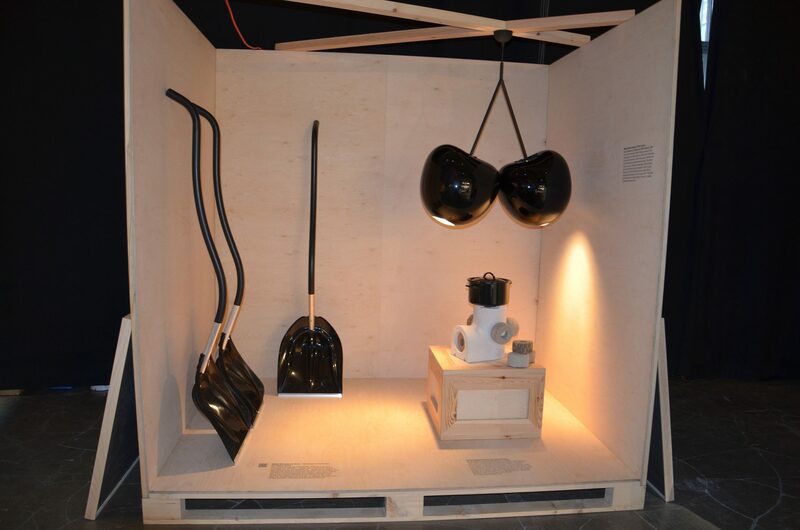 The exhibition’s title Silent Revolutions portrays Slovenia as a country with exceptional design history, which has not (yet) established itself as an important design location in the wider European context. 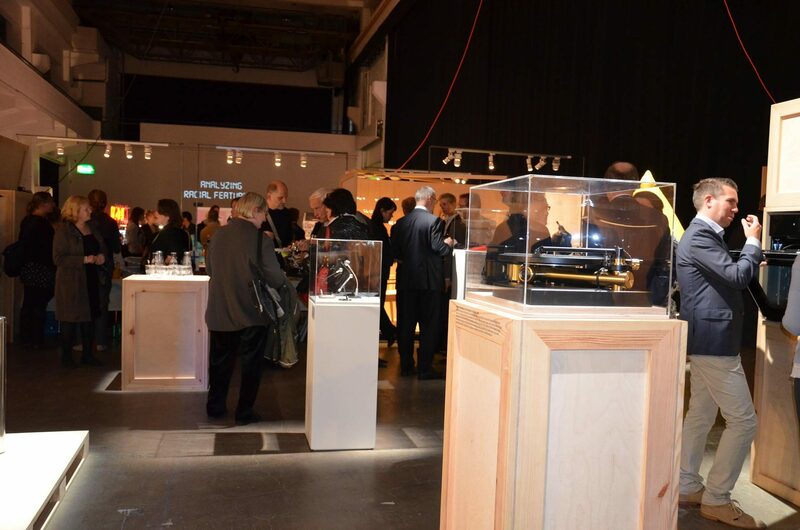 This “silence” was one of the reasons why we conceived this exhibition with a broad range of recent products in dialogue with five historical, iconic objects. 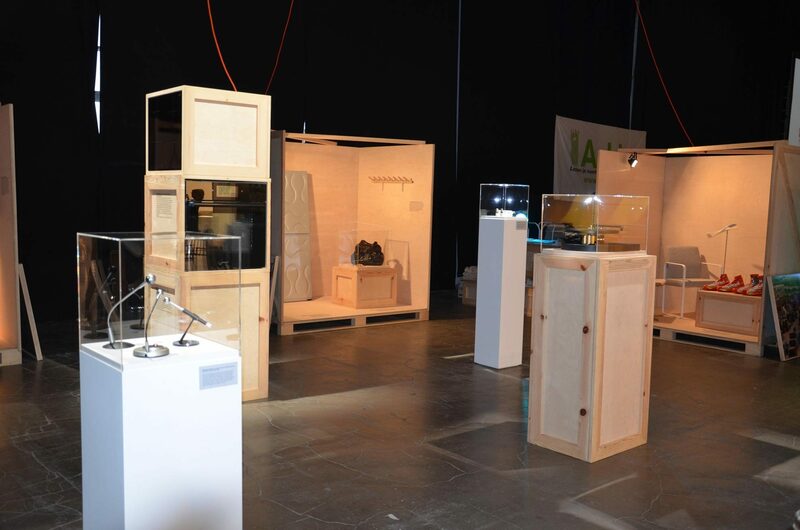 Another aspect of the “revolution” from the title draws attention to the fact that several exhibits set new global standards with break-through innovations. 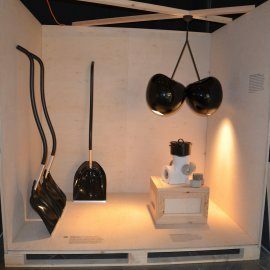 The exhibition does not focus only on the excellence of individual products, but also on their position in the broader context of contemporary Slovene design. This context changed considerably with the declaration of Slovenia’s independence in 1991 and with the sudden leap to a new free-market economy that followed. 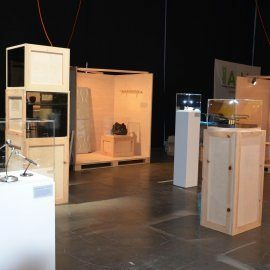 Therefore the exhibition does not only present products and designers, but also clients, producers and companies that paid an important, crucial role in the implementation of projects. It illuminates innovative approaches, new development trends, unusual visions, a new design mentality and good strategic navigation in the present, constantly changing economic conditions. 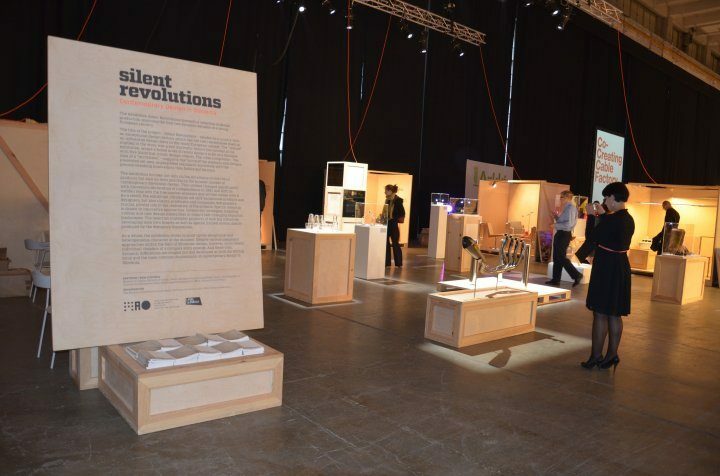 Before the presentation in Helsinki the exhibition Silent Revolutions has already been successfully presented at London Design Festival in United Kingdom, at Dutch Design Week in Eindhoven, the Netherlands, at Triennale di Milano in Italy, at Belgrade Design Week in Serbia and recently in Maribor European Capital of Culture in Slovenia. 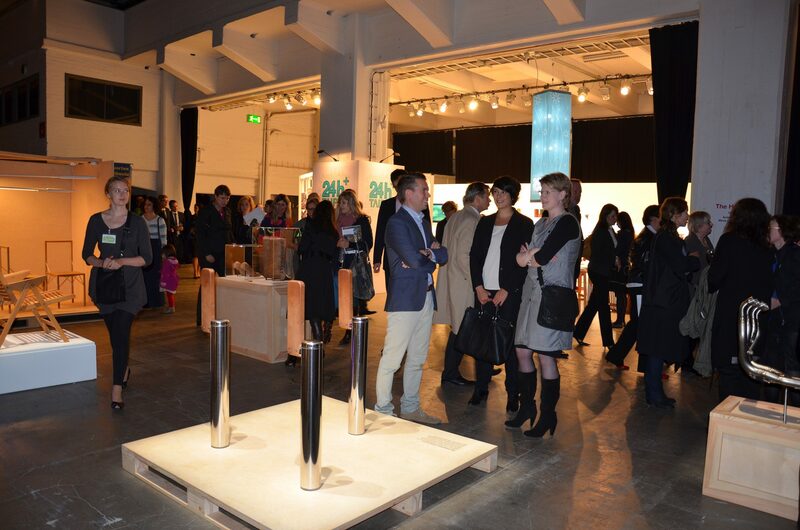 Helsinki Design Week is an annual city festival for design in all the ways that design appears in our lives. 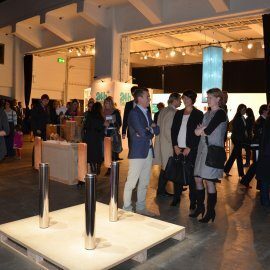 Events happen all across the city and can be about traditional or industrial design, fashion, communication or even music. 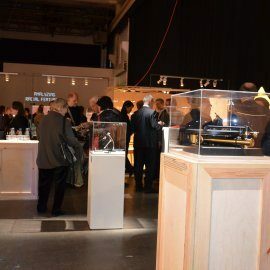 Lately, the festival has been expanding as its international network grows and more and more individuals and companies suggest and plan events. 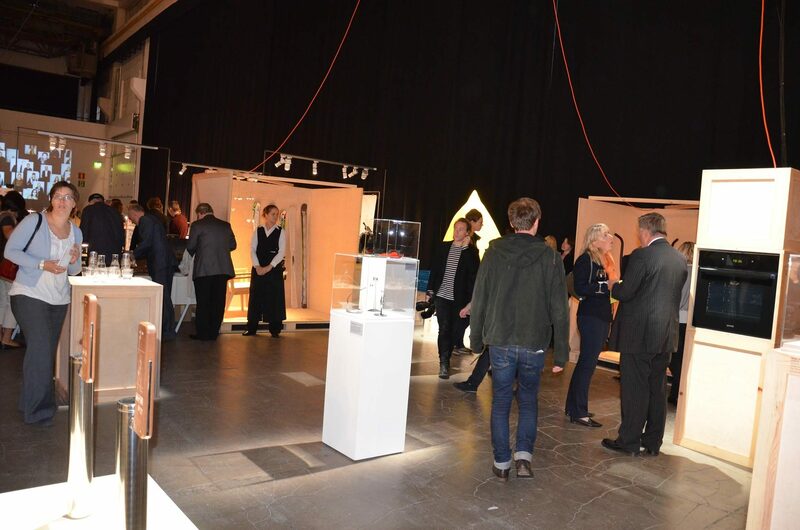 The theme of Helsinki Design Week is co-creating.